The first one, the North Staffordshire Railway Company Coat of Arms, we have had for a long time but has been kept in stores until recently. 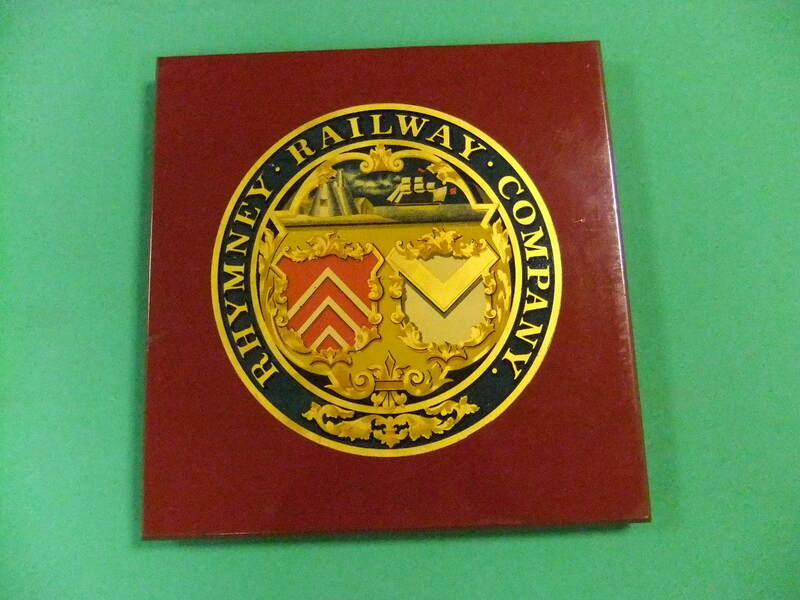 The second one is a recent acquisition by our curator, a Rhymney Railway Coat of Arms. 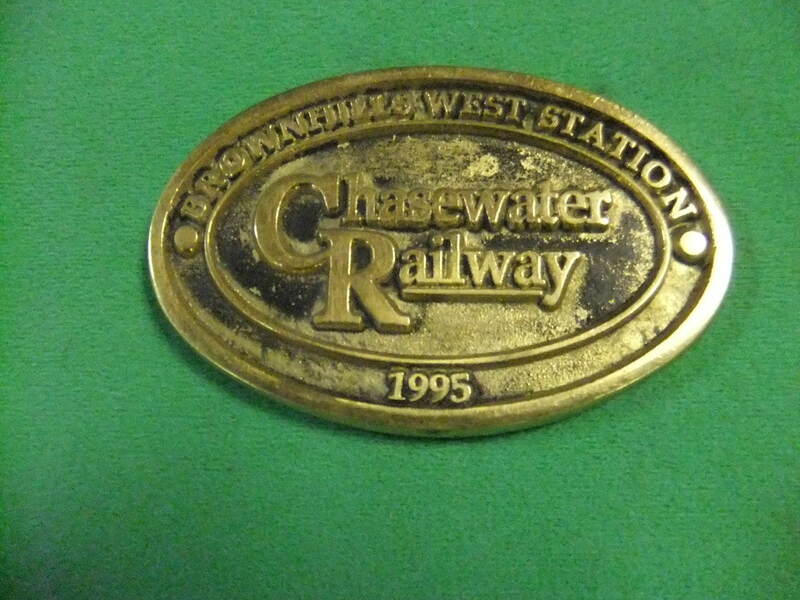 The final one for now is a Chasewater Railway badge dated 1995, loaned to the Museum by a visitor from Burntwood after finding it at a Car Boot Sale. Keep your eyes open folks!! 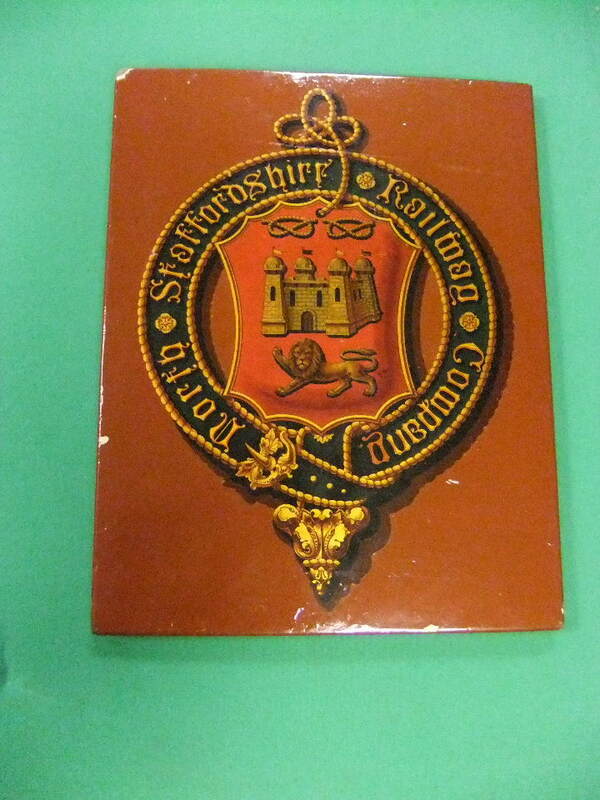 This entry was posted in Museum Exhibits and tagged Badge, Burntwood, Chasewater Railway, Chasewater Railway Museum, Coat of Arms, North Staffordshire Railway, Rhymney Railway, Staffordshire, Steam Railway. Bookmark the permalink.